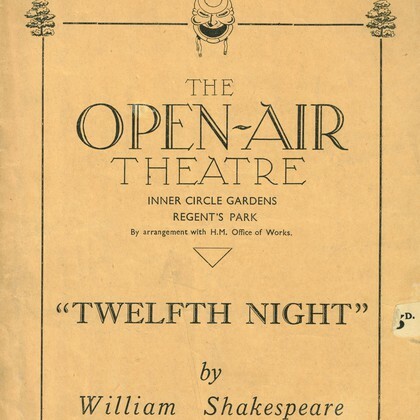 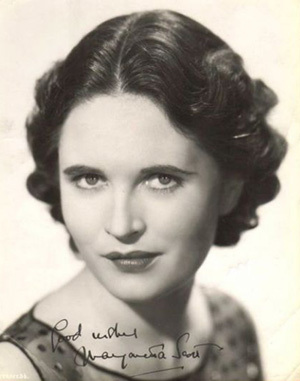 Margaretta Scott first appeared at the Park in 1932 in a production of Twelfth Night, directed by Sydney Carroll, playing both Olivia and Viola, alternating with Phyllis Neilson-Terry. 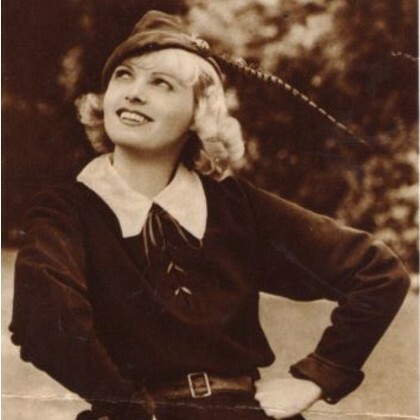 Over the following few years, Scott appeared many times including: as Viola in Twelfth Night the following season, as Celia in Sydney Carroll's 1934 production of As You Like It, and as Rosalind in the 1936 production of As You Like It. 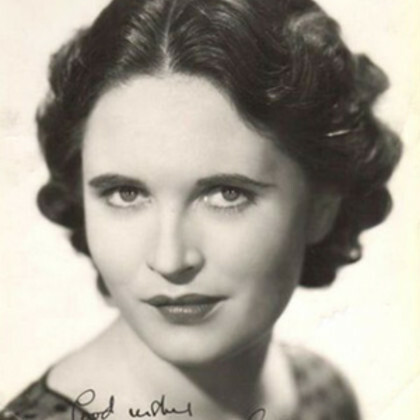 Scott also took on roles in non-Shakespeare productions, notably as Lavinia in George Bernard Shaw's Androlocles and the Lion in 1934.